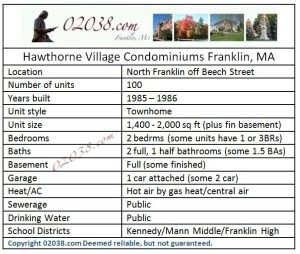 Hawthorne Village is an attractive townhome community in the Town of Franklin, MA. Situated on 40 pleasant acres, the 100 units at Hawthorne Village are roomy, appealing townhomes with full basements and attached garages. Life at the association is enhanced by level common grounds featuring full-grown trees and mature greenery. The condo community has amenities including an in ground pool, tennis courts and extensive common grounds with mature trees and lots of greenery. It’s a great place to call home! 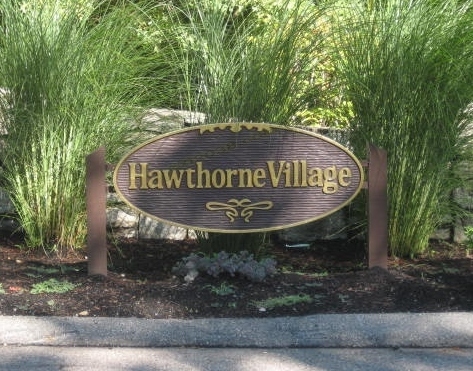 Hawthorne Village’s location is fantastic! Situated on a quiet, county road in Franklin, the condos are just a 10 minute drive to I-495 and three regional shopping plazas. 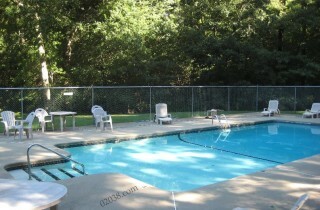 Shows the grounds and amenities at Hawthorne Village. 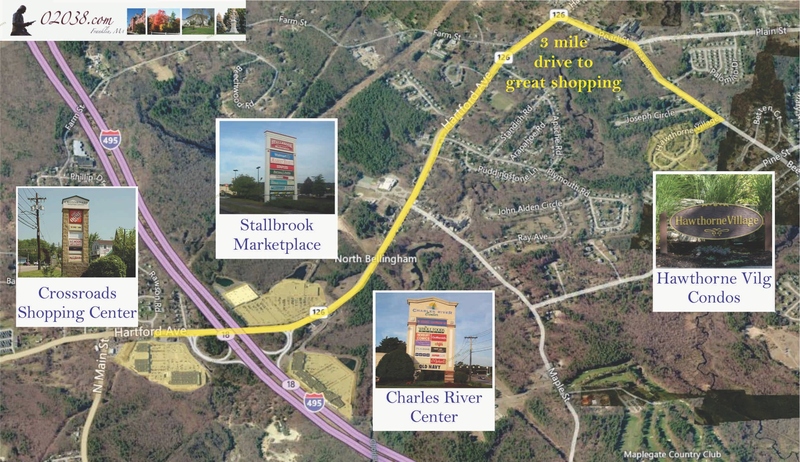 Hawthorne Village is close to Exit 18 on I-495 which is home to three major shopping plazas. 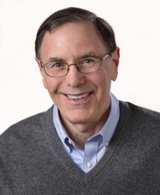 Contact Warren Reynolds to get more information about any of the fine townhomes for sale at Hawthorne Village!